Garden Hose Reels. Protect your investment in your garden hose and keep your yard neat. 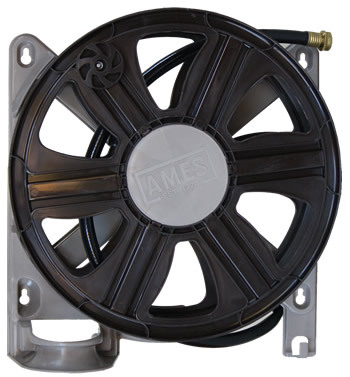 Simply mount the Garden Hose Mount Reels to your house or outbuilding, or for the portable models roll them out of the way when done. Makes garden hose storage easy.